The Parikh Network, a large franchise group with more than 100 Popeyes Louisiana Kitchen restaurants throughout 12 eastern states, is now bringing Arby's to its lineup of franchise locations. 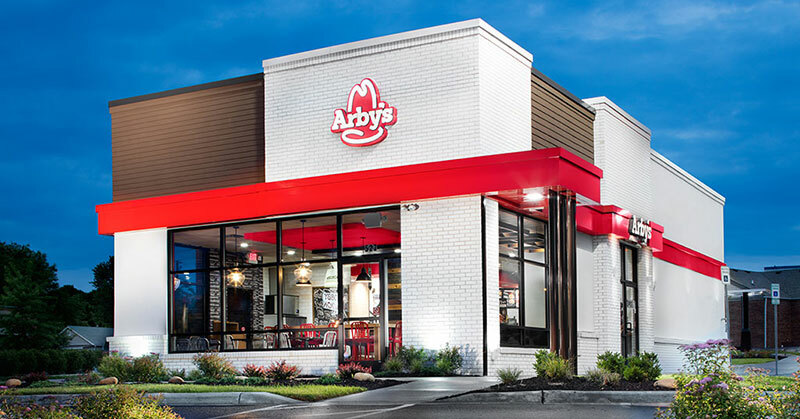 Arby's just announced the new development agreement with Parikh Network to open 50 new restaurants over the next eight years. The Parikh Network also purchased 18 existing corporate-owned Arby's restaurants in the Baltimore, MD and Harrisburg, PA markets. Parikh Network is led by brothers, Ashish Parikh, CEO, and Amish Parikh, president, who got into the franchise business in 2006. Franchise Times named Parikh Network on their 2016 "Restaurant 200" list (as the 76th largest franchise company). "There has never been a better time to join the Arby's brand," said Ashish Parikh. "With the significant business momentum and continued industry outperformance, the future is very bright for Arby's. Our family business is eager to grow by building new restaurants in the Arby's system." Arby's Chief Executive Officer Paul Brown said, "We are thrilled to welcome Parikh Network into the Arby's family. Their track record of operational excellence, including a focus on guest service, and their proven ability to grow their business through new restaurant development year after year has been incredibly impressive." The Arby's brand has achieved 24 consecutive quarters of same-store sales growth and 15 consecutive quarters of industry outperformance. It has a goal to surpass $4 billion in total system-wide same-store sales by the end of 2018.